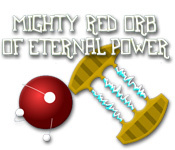 Guide the Mighty Red Orb of Eternal Power through dangerous mazes! 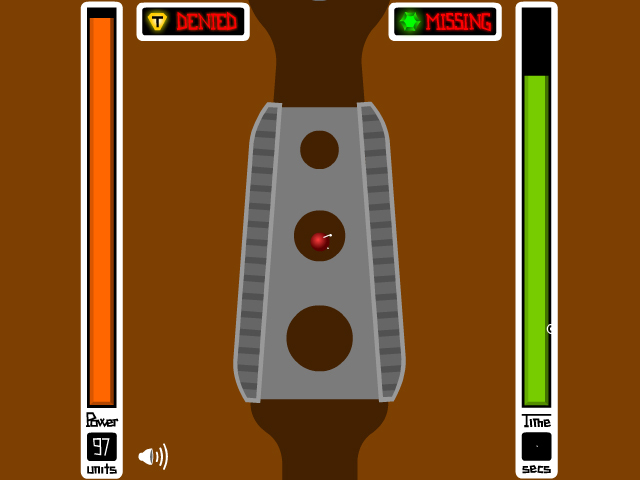 Blast away obstacles to escape and survive the tunnels.Guide the Mighty Red Orb!Guide the Mighty Red Orb of Eternal Power through dangerous mazes! 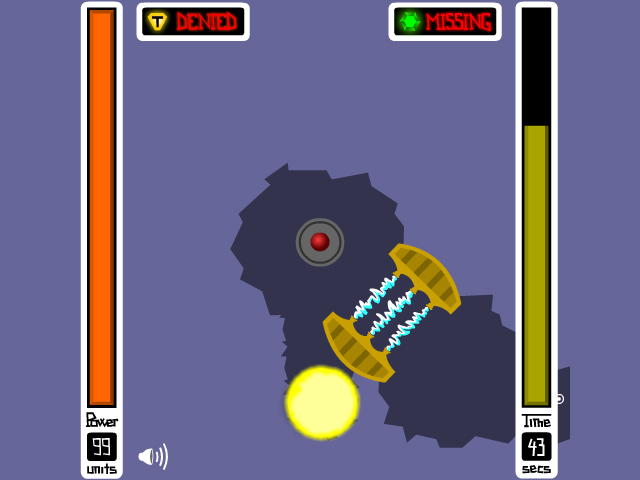 Blast away obstacles to escape and survive the tunnels. 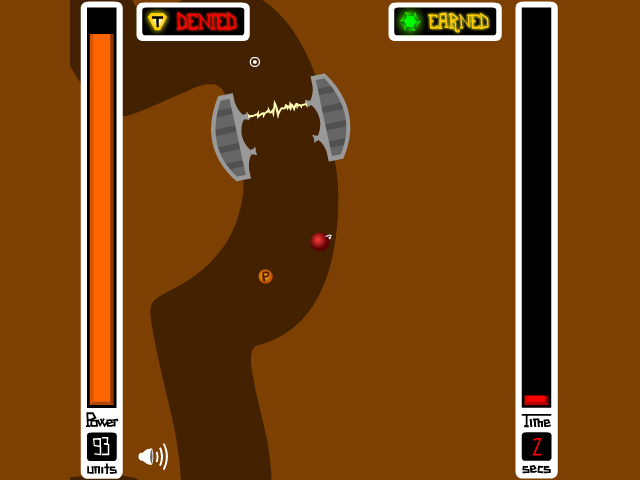 Time your movements carefully to avoid the traps and collect valuable diamonds.